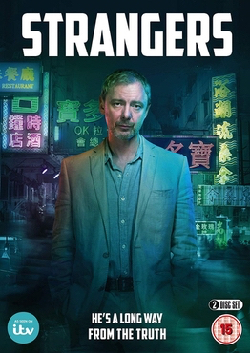 John Simm stars as Professor Jonah Mulray whose life is turned upside-down when his wife, Megan, is killed in a car-crash in Hong Kong. 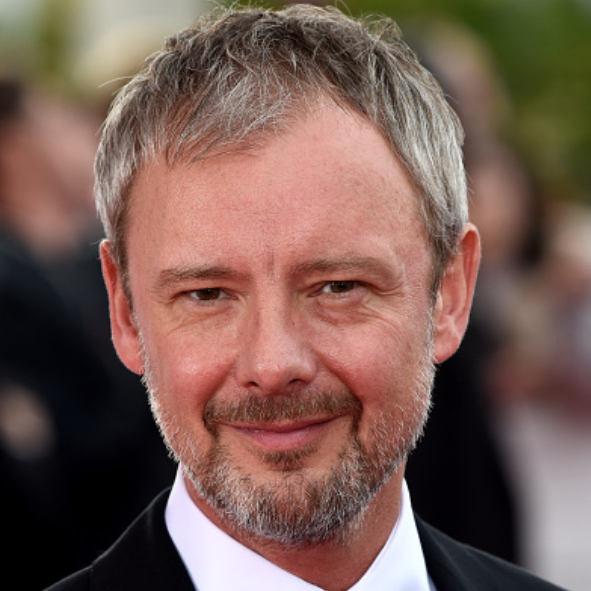 Ambitious conspiracy thriller, White Dragon, starring acclaimed British actor John Simm has commenced filming in Hong Kong. Created and written by screenwriting newcomers Mark Denton and Jonny Stockwood, White Dragon has been commissioned by ITV’s Head of Drama, Polly Hill, from Two Brothers Pictures, the drama indie established by award winning writers and producers, Harry Williams and Jack Williams (Liar, The Missing, Fleabag). The series will be produced in conjunction with Amazon Prime. Filming alongside John Simm are Anthony Wong, Emilia Fox, Tim McInnerny, Anthony Hayes, Raquel Cassidy, Katie Leung and Dervla Kirwan. 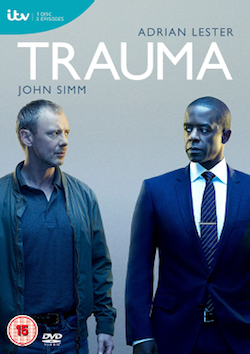 Simm takes the role of Professor Jonah Mulray who receives a devastating international phone call about the death of his wife, Megan (Dervla Kirwan), who has been working in Hong Kong. He’s poleaxed with grief, but has to galvanise himself to board a plane for Asia to identify his beloved wife’s body. Megan has died in a car accident on the beautiful mountain roads at the top of Tai Po overlooking Hong Kong, and although a notorious black-spot, Jonah feels he must unravel the circumstances of her death following an emotional voicemail left by his wife just seconds before her death. 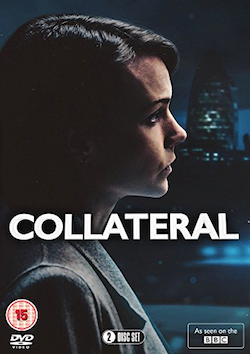 With the help of Sally Porter (Emilia Fox) from the British Consulate, Jonah is taken to the mortuary and in the saddest of surroundings he realises his wife has gone forever. Heartbroken Jonah is interviewed by Hong Kong detectives Daniel Tsang, Felix Chang and Wilfred Chow about Megan’s death, but frustratingly they appear to be going through the motions. Is there more to the police investigation than the officers are revealing? White Dragon is directed by Paul Andrew Williams (Broadchurch, The Eichmann Show, Murdered by My Boyfriend) who also executive produces the eight part series alongside Jack Williams and Harry Williams. Matthew Bird (Decline and Fall, The Musketeers, Fortitude) produces the series, which will also film in London later this year. Marston Bloom (Marcella, New Tricks, Vera), Adam Gyngell and Fred Armesto have written episodes four, five and six respectively. All3Media international will be responsible for globally distributing the drama. Tags: actor, amazon prime, anthony hayes, anthony wong, conspiracy thriller, dervla kirwan, emilia fox, filming, hong kong, hong kong filming, itv, john, katie leung, on location, on location filming, paul andrew williams, raquel cassidy, simm, thriller, tim mcinnerny, white dragon. Bookmark the permalink.